Why using a Real Estate Agent when buying a new home? Your Killeen real estate agent knows the market; new homes and resale. He will be able to tell you if you are looking at a good deal or if the property is priced "a little" on the high side. Your Killeen real estate agent can help you with more current floor-plans and building styles than any single builder in the area. Not only does your REALTOR know the entire Killeen, Harker Heights and greater Ft Hood area market, your agent has also experience with the local builders. Each builder is different and the way they are doing business varies as well. It can prove very helpful to know their "habits" up-front to avoid later surprises. 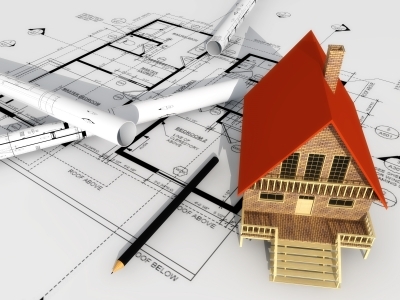 Some builders have their affiliated lenders and offer special incentives. Your agent will be able to explain everything to you, so you can find out what is the best for your bottom line. Each builder has their representatives selling the builder's products. Some might try to convince you that their product is the best of all. You will have a Killeen real estate agent, giving you details and sharing his and past client's experience with each builder. You will appreciate the help to make an informed decision on your new homes purchase. Your agent's interest isn't to sell you any one specific product. His interest is vested in your satisfaction with your home purchase - for the long term. Buying a home is probably one of the biggest purchases you're making in your life. Although we can't see into the future and nobody can tell what the real estate market will do in two, five or ten years, knowing the areas that sell or popular floor plans and the features that intrigue buyers of existing homes can be critical. It is something your full time real estate agent will do. He has experienced it and can give you valuable advice.